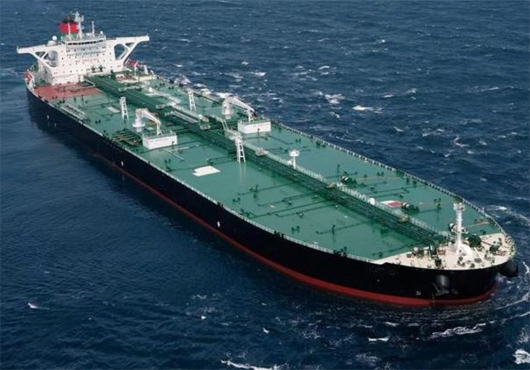 Clean freight rates for Medium Range tankers have returned to 2018 lows seen earlier in the summer after a brief surge in activity in the second half of July. 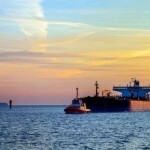 A weaker US Gulf market has again attracted ballasting ships to European waters, while West African demand, which led to increased fixing activity in mid-July, has waned. Tonnage on European waters is again building up faster than shipping demand, according to shipping sources. The UK Continent-US Atlantic coast route for 37,000 mt cargoes was assessed at Worldscale 100 Tuesday, back to where it was on July 18, after rising to w112.5 at its peak in late July. 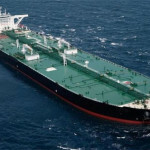 The Alpine Mary was heard on subjects to carry 37,000 mt of gasoline from Mongstad on Norway’s west coast across the Atlantic at w105, laycan August 7. Mongstad loadings usually come at a w5 premium over UK Continent equivalents. At the same time, the US Gulf-UKC route for 38,000 mt cargoes has been largely quiet in the past two weeks. The rate was assessed at w70 Tuesday, moving close to the the year-low of w67.5 it hit in June after a surge in the first half of July when it hit w90 at its peak. The UKC-West Africa route was also back at the previous low of w110 Tuesday. On Wednesday, the High Current was heard on subs for a 37,000 mt gasoline cargo loading in Amsterdam-Rotterdam-Antwerp on August 8 for a voyage to WAF at w110.